The head of the Army’s Special Operations Command sees the capabilities of his forces as a crucial but sometimes misunderstood component of future warfare. Lt. Gen. Kenneth Tovo sat down with Army Times at the Association of the U.S. Army’s Annual Meeting and Exposition to discuss how USASOC’s “four pillars of capability” will set the course for the coming decades of change in the face of myriad threats and missions. He plans to illustrate those capabilities during the panel he is leading Wednesday. Also speaking on the panel are a U.S. ambassador, an acting assistant secretary of defense, and directors and commanders of associated special operations-related groups. 1. Indigenous Approach: The original mission of the Army’s Special Forces, special warfare. Developing foreign forces to conduct their own operations and build a professional fighting force among U.S. allies. 2. Precision Targeting: The most well known work of special operators, raids that capture or kill high value human targets, gather critical intelligence or render some enemy efforts ineffective. 3. Developing Understanding and Wielding Influence: Likely the least well known area of special operations work, developing long-term trust and relationships with partners and allies that help those forces and aid future work by the U.S. military and diplomatic corps. 4. Crisis Response: With more than half of all special operators calling the Army home and more than 60 percent of all such operations being conducted in more than 70 countries on average, the likely first responders, be it local or regional security challenges, will be special operations forces. Click here for complete coverage of the AUSA annual meeting. The Army’s new Field Manual 3-0 on operations highlights the importance of commanders at all levels, especially those in charge of conventional forces in large-scale combat operations, understanding the capabilities and limitations of special operations. Tovo said that modern warfare cannot be all one or the other. 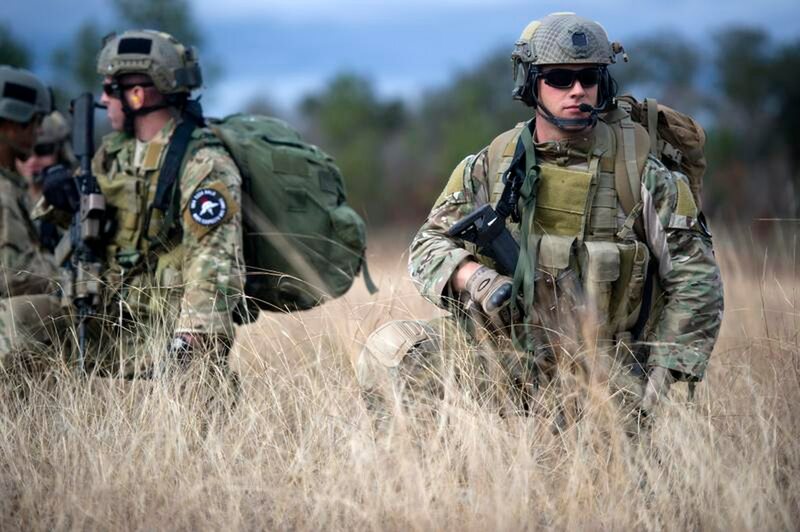 There is a place in the mix for both conventional forces and special operations forces. The key is matching the balance to the mission. SOF can be used to deadly effect with a small number of soldiers choosing the right target at the right time with the right effect, speed and violence of action. But special operations “doesn’t bring mass to the battle,” Tovo said. Tank formations are still needed to fight enemy tank formations, for example. But an underappreciated value that special operations soldiers bring that is often overlooked is the training, advising and assisting that can create capable allied units. Tovo pointed to successes by Colombian SOF-trained forces in their decades long fight against terrorist groups. He noted that early successes by the Iraqi army against ISIS groups came mostly from SOF-trained troops.